The one day event will be a platform of experience sharing of business leaders. Participants of the event represent a diversified group of professionals willing to learn how to optimize strategies and techniques while dealing with employees in course of critical moments in modern firms, be it in Poland or more globally. Wide range of perspectives, organizations types and industries will be presented. Two renowned keynote speakers represent consulting and strictly business approaches to before mentioned issues. The participants will have a chance to take advantage of gaining new insights and sharing their own experience during two workshops chosen at their discretion. 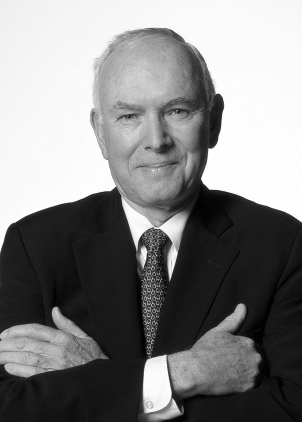 Dr. Hogan is an international authority on personality assessment, leadership, and organizational effectiveness. His theory-based work in personality measurement has contributed to the development of socioanalytic theory, which maintains that the core of personality is based on evolutionary adaptations. He is widely credited with demonstrating how personality factors influence organizational effectiveness in a variety of areas, ranging from organizational climate and leadership to selection and effective team performance. Supervisory Boards of Orange Polska and LOT-Polish Airlines, President of French Chamber of Industry and Commerce, for years worked as President of Orange Polska. 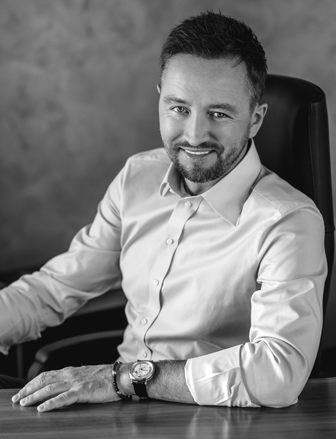 Maciej Witucki began his professional career in consumer finance (Cetelem Bank; the Paribas Group) and retail banking (Lukas Bank; the Crédit Agricole Group). 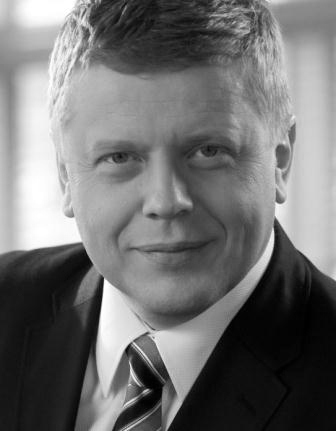 In November 2006 he joined TP S.A. (today Orange Polska) as President of the Board and CEO. 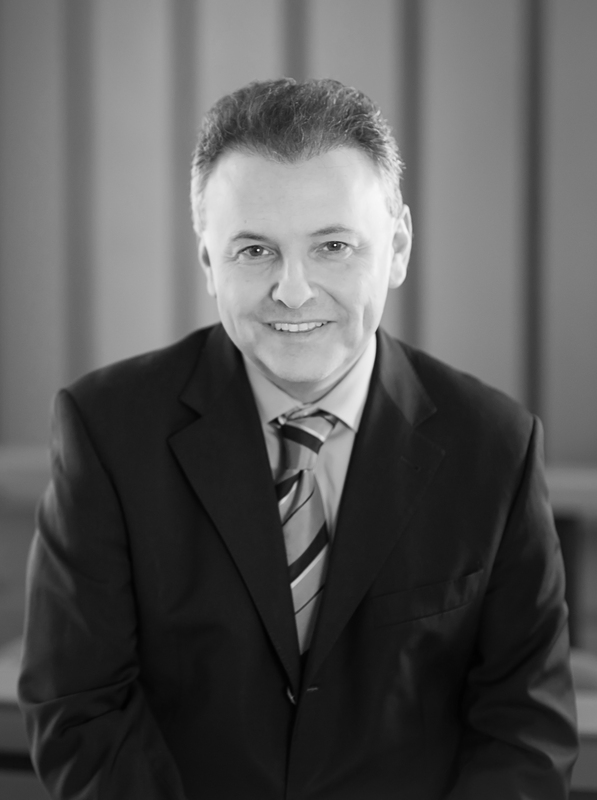 In 2013, he assumed the position of Chairman of the Supervisory Board of Orange Polska. He sits also in the Supervisory Boards of LOT Polish Airlines and Work Service S.A. (the largest Polish HR services company). Maciej Witucki is - among others - a member of the Management Board of PKPP Lewiatan (Polish confederation of employers) and Chairman of the Programming Board of the Polish Civic Forum which initiates debates on the perspectives of Poland’s economic development, politics, science, education, and the national identity of Polish people. Since 2009, he has been a member of the Board of Directors of the Atlantic Council of the United States, a leading American think-tank engaged in the public debate on international politics, and since September 2010, President of the French Chamber of Commerce and Industry in Poland (CCIFP). In 2010, Maciej Witucki was awarded the Gold Cross of Merit. In 2012, he was awarded the French National Order of the Legion of Honour. Rostislav has worked at Assessment Systems (AS) since its foundation and today is responsible for the international coordination of AS subsidiaries and foreign representations/partnerships. However, he most enjoys coaching (he is an accredited professional coach). 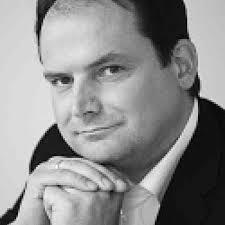 Besides that, Rostislav also heads AS leadership programs, focusing on facilitation and hosting of our top management cooperations. Previously, he worked as Marketing Manager at PYS, a.s.; Senior Consultant at Qed Group, a.s.; Lecturer of psychology of management at the Department of Economics, Management and Social Sciences of ČVUT, at the Prague School of Economics and within the MBA (MUVS) program. He also co-founded the Czech Association of Coaches and for four years served as a member of its Board. Rebecca is a global alliances consultant at Hogan. She is responsible for providing consulting services to a wide range of organizations interested in implementing Hogan’s validated assessment tools, with a focus on selection and development. She works with domestic and international partners to design talent identification processes, educate current partners on new Hogan products, identify and manage new partner relationships, and build custom assessment solutions. Paweł Marchewka - born April 18th, 1973 in Ostrów Wielkopolski, Poland. Graduated in Economics from the University of Wroclaw, holder of an MBA diploma from the Wroclaw School of Banking. Founder and CEO of Techland, Poland’s major game developer, distributor and publisher. Executive Producer, Creative Director and Lead Designer for many Techland’s hit titles, including Dead Island, the Call of Juarez series and the latest international blockbuster Dying Light. Paweł Marchewka lives and works in Wrocław, Poland. Privately, he loves martial arts and has a great passion and interest for innovative technology. In 2007 Professor Orłowski was awarded an academic title of Professor of Economics granted by the President of the Republic of Poland. In 2002-2005 he held the post of Head of Economic Advisory Council to the President of the Republic of Poland. Member of the Prime Minister’s Economic Council, PwC Chief Economic Adviser in Poland. In 2011 Professor Orłowski was appointed Special Adviser to the European Commission on budget. Maya Krzyżanowska has background in Political Sciences and in 2011 she obtained an International MBA diploma from Warsaw University of Technology Business School. She worked as a Project Manager in various organizations, both business and non-governmental. Maya coordinated development projects in East Africa under guidance of Polish Ministry of Foreign Affairs and Canadian International Development Agency. She is experienced in consulting over operational issues as well as in rolling-out business development strategies for private entrepreneurs. Olaf is working as an organizational psychologist, and as a Vice Director at the Warsaw University of Technology Business School. For three years he was a board member of Business Development Institute. Since eight years Olaf works as a Coach with C- level managers; he has a Practitioner Coach certificate. Additionally, he is involved in research on leadership and business ethics. He participated in several consulting projects which aimed at human management improvement. Olaf works in Polish, English and German. At Assessment Systems he is partnering in research and development projects as well as in trainings programs.